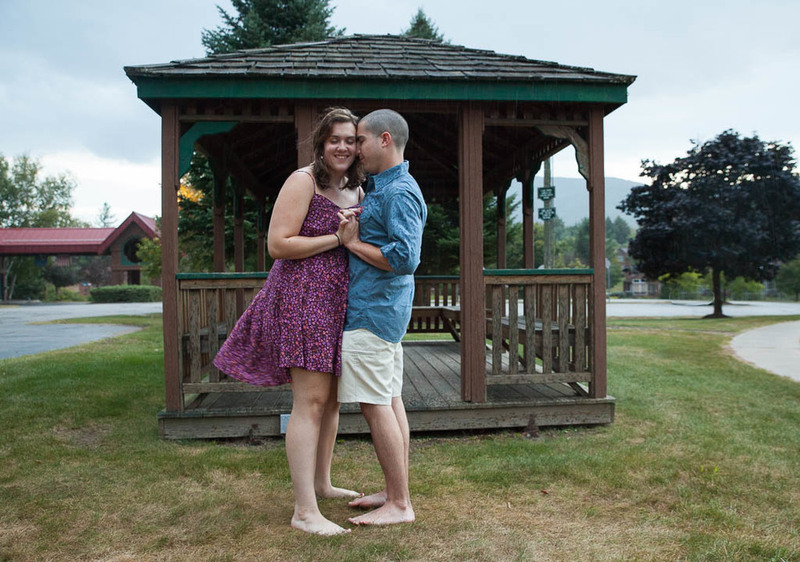 Shawn & Sarah asked me to photograph their engagement while they vacationed at Deer Park Resort in North Woodstock. Although both are from south of Boston, Shawn loves the mountains and has been visiting Franconia Notch since he was little. When he and Sarah started dating three years ago, she joined along too. The couple has taken photos at this stream over the last few years. Our session ended with a spurt of rain, which led to gorgeous last minute photos! 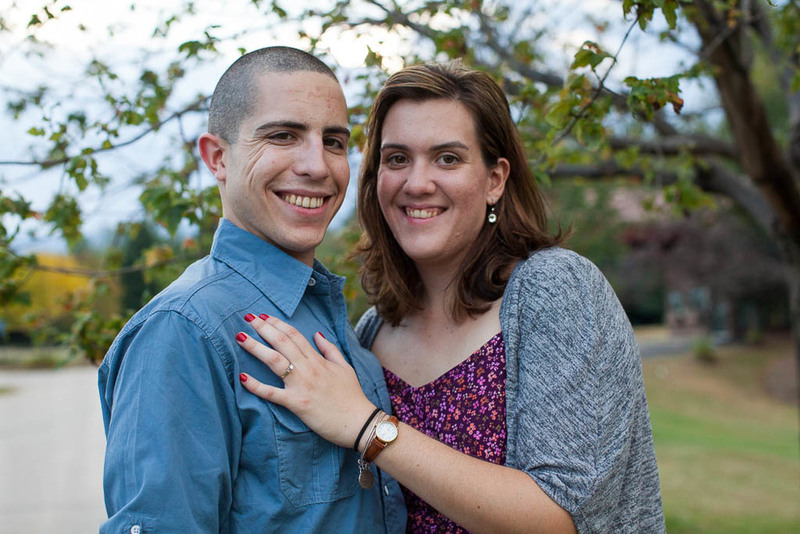 Shawn & Sarah are to be married in 2017 somewhere here in the mountains, though they haven't decided on a venue. Comment your recommendations below!